In his latest blog on PakPassion.net, the former Pakistan captain and renowned TV analyst Aamir Sohail writes about the expected return of the spot-fixing trio to domestic and international cricket, Pakistan Super League and PCB's attempt to hold the Indo-Pakistan cricket series. In his latest blog entry on PakPassion.net, the former Pakistan captain Aamir Sohail writes about his bewilderment at the PCB's sudden decision to start the domestic season in August, and force players to prematurely end their lucrative overseas contracts in England and return home. In his latest blog on PakPassion.net the former Pakistan captain, Aamir Sohail, writes about his views on Zaheer Abbas’ nomination as the next ICC President, the offer to coach Pakistan sides made by Inzamam-ul-Haq and looks forward to Pakistan’s Test series against Sri Lanka. In his latest exclusive blog for PakPassion.net, the former Pakistan captain and member of the victorious World Cup team of 1992, Aamir Sohail, writes about Pakistan's preparations for the upcoming mega event where he discusses the impact of some key players including Mohammad Hafeez, Haris Sohail, Sarfraz Ahmed and Umar Akmal and assesses Pakistan's chances in the 2015 World Cup in light of his own memorable experiences in 1992. 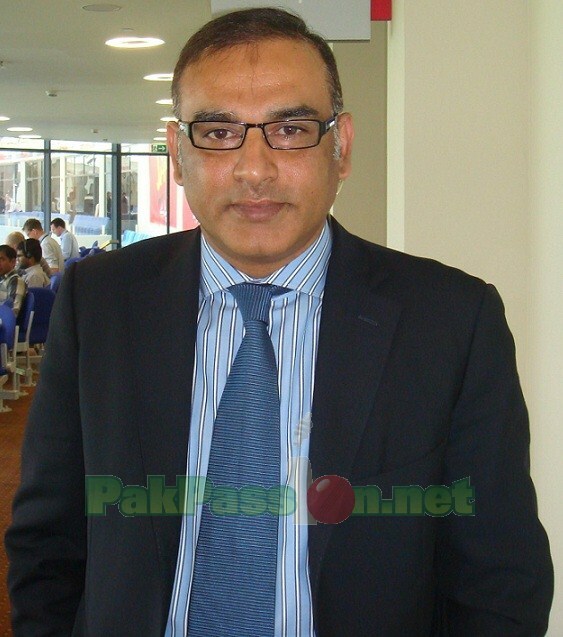 In his latest blog for PakPassion.net, former Pakistan captain and Test batsman, Aamir Sohail expressed his concerns about the rationale behind the award of central contracts, suggested how Rashid Latif can play an effective role as head of ACSU and spoke about the reaction by PCB management in the aftermath of the attack on Karachi Airport. As the dust settles on Pakistan's magical performance in the 3rd Test in Sharjah, former Pakistan captain and opening batsman Aamir Sohail writing in his latest blog for PakPassion.net offers analytical input regarding some of the prominent players who were involved in the memorable showdown in Sharjah and presents his case for an appointment of a head coach who is a batting specialist. Known for his aggressive batting and equally forthright views on cricket, Sohail also shares his thoughts on the proposals by the BCCI, ECB and CA on revamping the ICC and asks if the whole process is driven by petty political motives as opposed to a genuine desire to improve the game.